DAY 16 VLOG: Puppies, Baby Photos & How I Became Gay! DAY 17 VLOG: Thank Yous & Kickstarter Update! DAY 14 VLOG: Seahawks Superbowl Parade, Snowstorms & Jon! 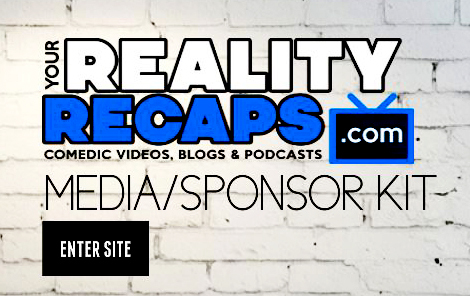 From pop culture, to pets, our new house, to the Big Brother one we are sharing it all with you daily! Behind the scenes info, latest gossip & more with vlogs! DAY 10 VLOG: Back To The Future … I Think!?! DAY 9 VLOG: The Interrupting Jon Says, “Toilet Hole”! DAY 8 VLOG: Live From Snowmageddon 2014! DAY 7 VLOG: It’s Our First “Ask Me Anything” Show! DAY 6 VLOG: Wedding Bells Are STILL Ringing! DAY 5 VLOG: Wedding Bells Are Ringing! DAY 3 VLOG: Now A “Hate Free Zone”! DAY 2 VLOG: w/ Gina Marie & Amanda from Big Brother 15! It’s Our First Daily Vlog w/ Gina Marie & Amanda from Big Brother 15!